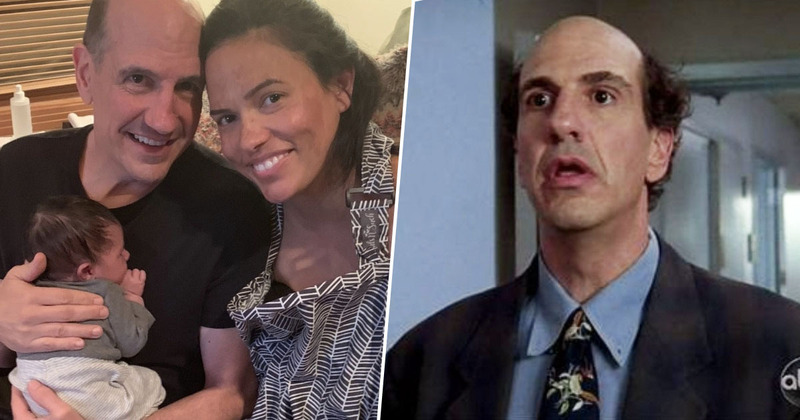 The actor Sam Lloyd, best known as Sacred Heart Hospital’s lawyer and barbershop quartet singer in Scrubs, has been diagnosed with cancer. The awful news comes after he and his wife Vanessa announced the birth of their first child, Weston, in the new year. A GoFundMe has been set up by Lloyd’s friends to help him through the difficult time, The Blast reports. The crowdfunding page explains Sam first started noticing headaches midway through January, which he initially put down to the new responsibilities of being a father to little Weston. 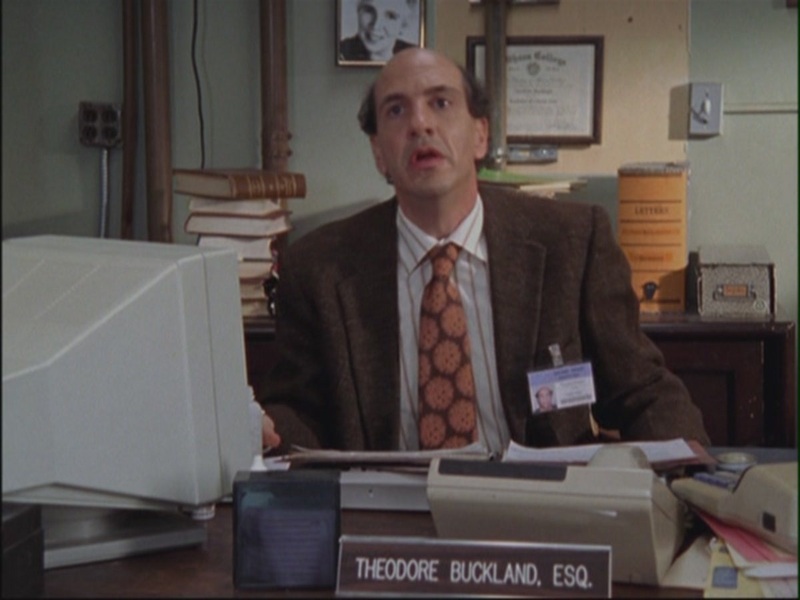 55-year-old Lloyd had also spent a large part of 2018 going back and forth to Vermont to care for his ailing mother, Marianna. He had also helped her move into an assisted-living facility and cleaned out the family house of more than 50 years. On Thursday, January 17th, as his headaches grew stronger, Sam decided to go to the doctor. The doctor thought the pain might be sinus-related so he ordered a CT Scan. The scan revealed a mass on Sam’s brain. Within a day, he was in brain surgery. Unfortunately the tumor was too intertwined so the surgeons couldn’t remove it. By Sunday, Sam and Vanessa were informed that the cancer in his brain had metastasized from his lungs. Further scans showed the cancer was also in his liver, spine, and jaw. 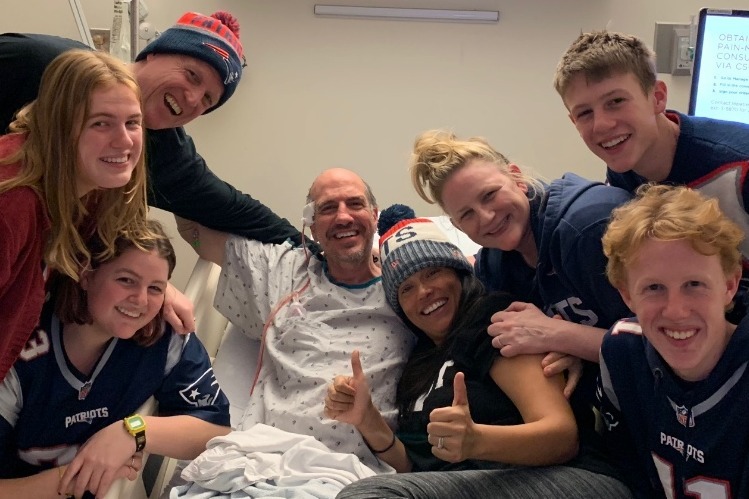 Sam and Vanessa have reportedly been strong and positive in face of the devastating news, and Sam has been buoyed by the New England Patriots’ Super Bowl win on Sunday. As well as entering fatherhood, Sam had recently had a musical he was working on for over a decade accepted into a prestigious theatre accelerator programme. Sam is, simply put, a sweet, kind, and generous soul. Through his music and acting, and most of all his friendship, he has blessed all of our lives immeasurably. Throughout his wonderful life, including his more than 30 years in Los Angeles, Sam has perfected the fine art of friendship. So many of those friends have reached out, wanting to know how they can help support him and his family during this difficult time. Every prayer, every positive thought, every dollar, and every gesture of support is greatly appreciated. You can donate to Sam’s GoFundMe here. Our thoughts are with Sam and his friends and family at this difficult time.